3/10/17- Our Reception class have recently been reading the story of The Princess and the Pea. 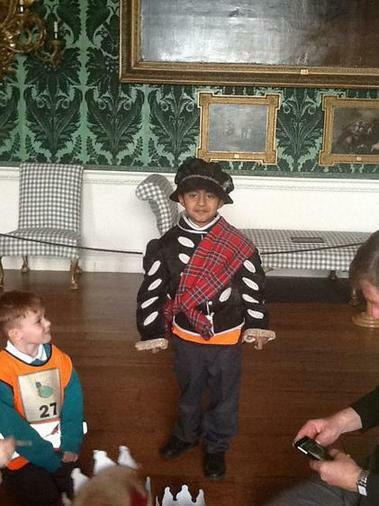 We were lucky enough to explore the house at Temple Newsham where this fairytale was retold. 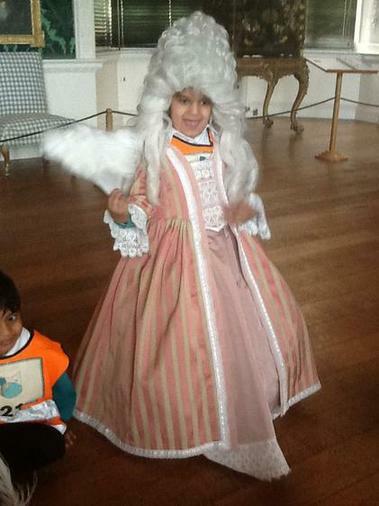 The children were able to experience what it was like to be a Prince and Princess for the day. 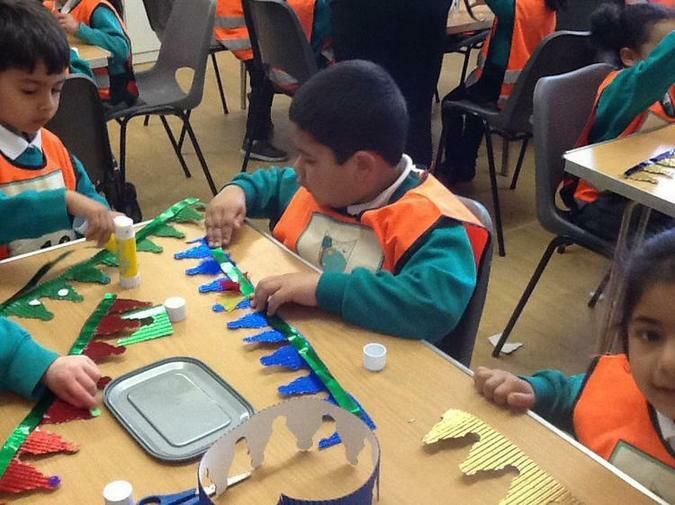 The children began by making their own royal crown to walk around the house in. 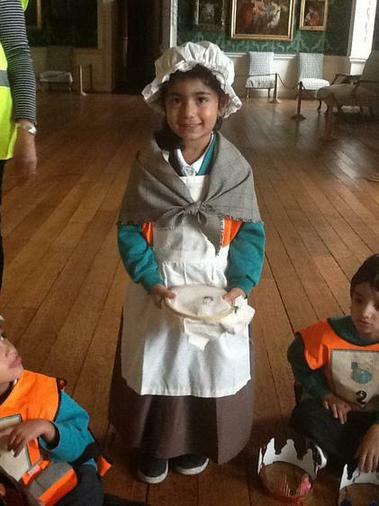 They were introduced to many Kings and Queens and were shown many artefacts that lived in the house which is over 500 years old! 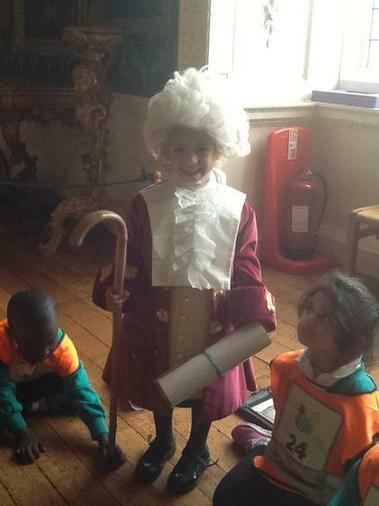 Some children had the opportunity of dressing up as a royal where their peers had to guess who they were. The children were pleased to find the Princess in her bed underneath the hidden pea at the end, and enjoyed joining in with the dancing at the 'royal ball.' We are looking forward to finding out more facts about the Kings and Queens of the past and are excited to start writing the story of The Princess and the Pea.